Which are the Best Colleges in America? That depends on which college is best for You. Shown below is a list of more than 100 of America's Top Colleges and Universities. Each item on the list links to a detailed, image-heavy, Q&A post about that particular college or university. 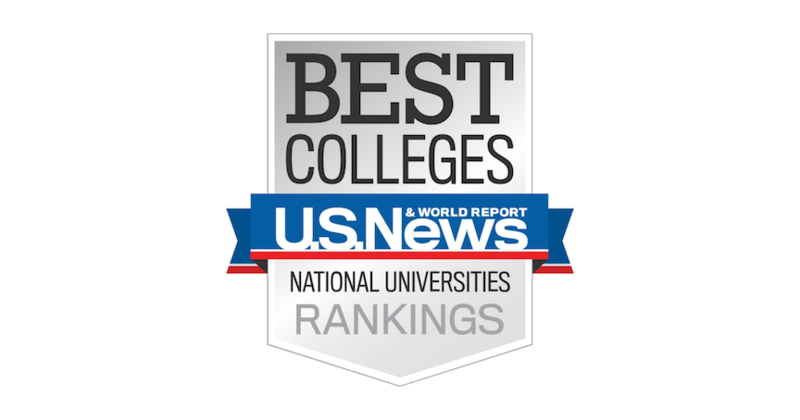 Find out right now about the rankings, tuitions, acceptance rates, course offerings, campuses, contact information, and everything else you could possibly care to know about top U.S. colleges. For your own personal use, you can print out the list below. Or you can print a whole blog post for any school listed here by hitting the corresponding link. Check back often, as more Best Colleges are always being added to our list. Choose your favorite American community college, four year college, or university Today!